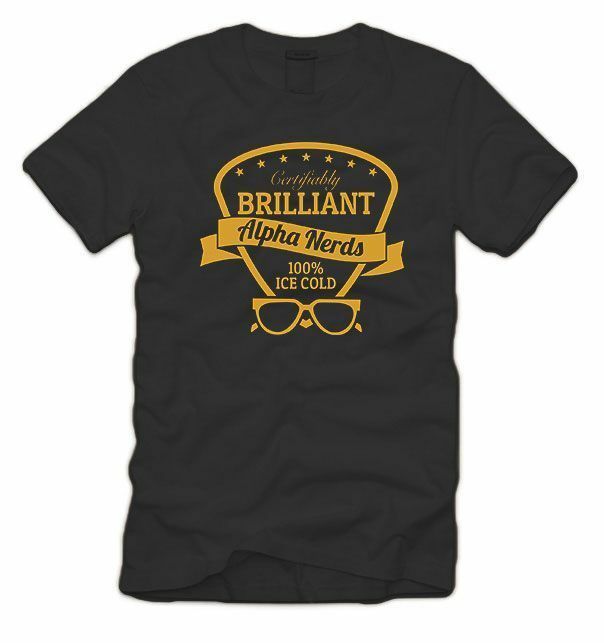 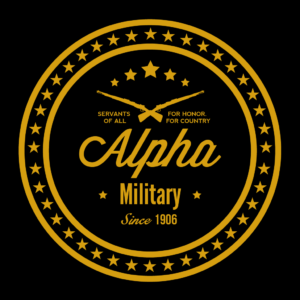 Introducing the Alpha Military t-shirt…one of the last Alpha occupation t-shirts for a while! 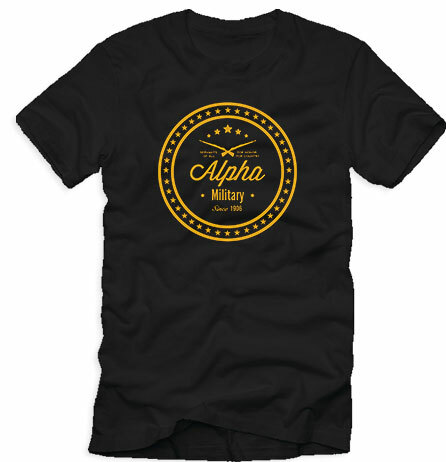 Complete with five stars representing the five branches, this t-shirt is available only for a very limited time. 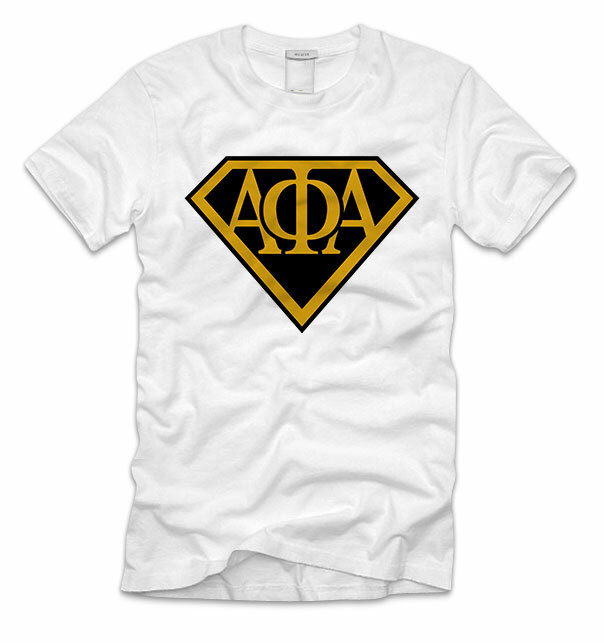 If you’d like one, you need to purchase by June 6th. 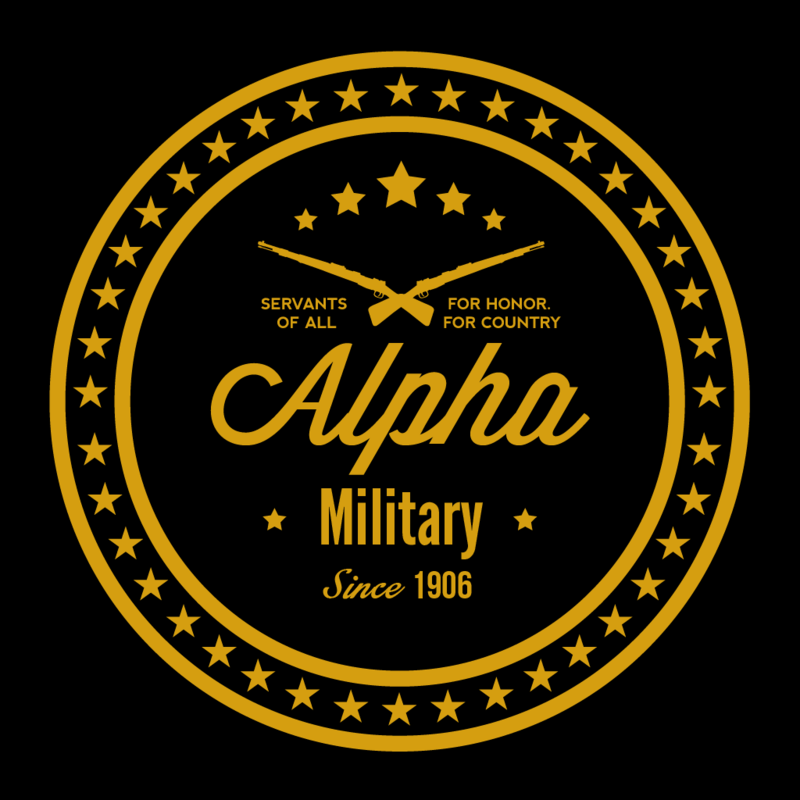 Great idea to build the morale for all our Military Alphas!